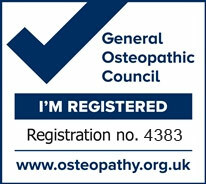 Cranial osteopathy is at the most gentle end of the spectrum of osteopathic treatment. It uses a highly developed sense of touch to identify and release tension and strain in the whole body. It is a safe and effective treatment which can have profound results for any age group from newborn babies to the elderly. The body has amazing powers of healing and regeneration and cranial osteopathy works with your body's forces of growth and development to guide it back to its healthy normal function. Although the name suggests treatment only applies to the head, it is actually used to treat the whole body. 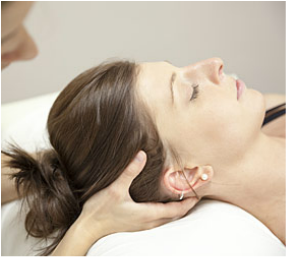 Cranial osteopathy is just one of the approaches that can be used during a treatment session.